Wriphe all comes down to a few moments. This is one of them. Take that ball and run with it, boy! 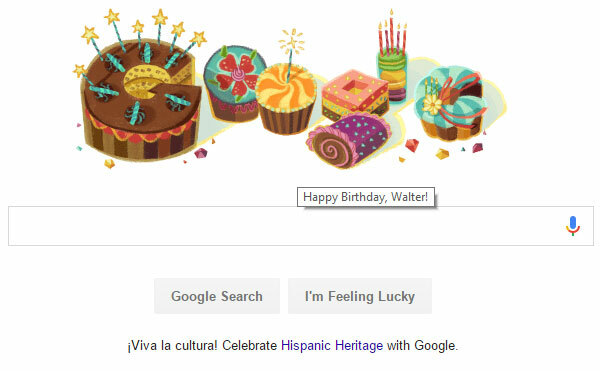 I hope that you have a happy birthday, Walter, and that you and your mother can do something special! If you had eight Jeeps and I gave you nine more, how many would you have? It's always nice to be reminded that Big Brother is watching. Next time, I'll put on pants before turning on my computer. If you had four pauses that refresh and I gave you four more, how many would you have? Afterwards, if I gave you eight more pauses that refresh, how many would you end up with? We interrupt your regularly scheduled year to remind you that today is Leap Day. Trivia: February 29th was introduced to the Gregorian Calendar in 1582, but the need to insert an occasional extra day or two in the calendar year to keep the solar and seasonal cycles aligned has been recognized by astronomers for thousands of years. Fact: February 29th is Superman's birthday. At least that's what happens when DC Comics translates the Kryptonian date, the 35th fanff in the zetyar of Eorx in the amzet 9998, into the Gregorian calendar. Who am I to doubt DC Comics' math? We now return you to your regularly schedule year already in progress. 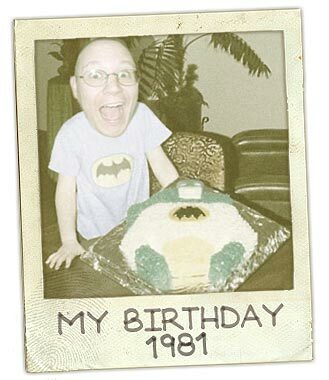 If you'd like to kill a few hours reading some real research into when Superman's birthday really is, I recommend a visit to dcmultiversehistorian.wordpress.com/2015/11/24/when-is-supermans-actual-birthday/. If you had nine touchdowns and I took away eight, how many would you have? Afterwards, if I gave you two more touchdowns, how many would you end up with? Happy birthday, and welcome to the club. Benefits include worsening eyesight (virtually immediately) and more forgetfulness! Yeah, that's why that number is so big. So that I can read it with my glasses off. If you had nine bulldogs and I took away seven, how many would you have? Afterwards, if I gave you six more bulldogs, how many would you end up with? Whoops. Skipped a day there, didn't I? It wasn't a mistake. I just didn't feel like turning on my computer and blogging after baking a yellow cake from scratch for my father's birthday. Of course the cake wasn't really the hard part. No, that was the boiled icing. My maternal great-grandmother used to be a baker of some local renown, and her recipies, like all ancient texts, are something of an enigma to decipher. 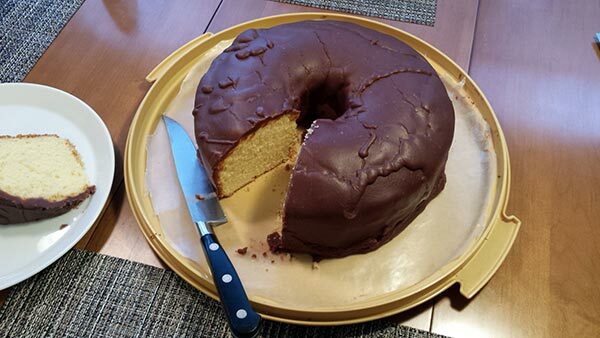 However, after some trial and error over the years (plus a quick review of pertinent information in The Joy of Cooking and a tabbing through Google for "boiled chocolate icing"), I've got the icing down pretty good. Stir on high until it boils, turn down and cook to 230° or until it forms a soft ball in water. Let it cool about 20° before stirring. Add vanilla (1t), beat until it doesn't go back into itself too quickly. Put onto cake. Cools quickly after beginning to ice. Momo wasn't kidding. If you attempt this yourself, know that you have maybe a minute (or maybe two, tops!) of working time to spread that icing. Once it leaves the heat, it starts forming a hard, delicious shell of chocolate. If you had ten gravestones and I took away nine, how many would you have? Afterwards, if I gave you six more gravestones, how many would you end up with? Today is my mother's 64th birthday. I'm taking her to dinner at her favorite restaurant, Texas Roadhouse, where I intend to insist that the wait staff sing their annoying Happy Birthday song to her. If you think that's a terrible something to do to someone on their birthday, you should have heard my father mangle the Beatles' "When I'm Sixty-Four" at her this weekend. At least at Texas Roadhouse, they know the words to the song they're singing. If you had four fortune cookies and I took away three, how many would you have? Afterwards, if I gave you two more fortune cookies, how many would you end up with? Today is Leap Day. That makes it Superman's birthday. And anything good enough for Superman was good enough for Captain Marvel to steal, so it's Captain Marvel's birthday as well. 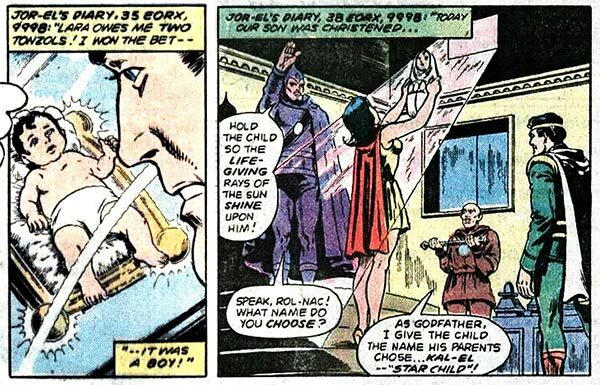 Rather than select a "birth" date completely at random, Captain Marvel chose a date just to cheese off his arch-nemesis, Dr. Sivana. Perhaps behavior like this is the reason that he has an arch-nemesis. So if you learn just one thing today, perhaps it should be not to go out of your way to remind your adversaries of their failures. That's not a good way to make friends. If you had nine comics and I took away eight, how many would you have? Afterwards, if I gave you four more comics, how many would you end up with? I for one think I've aged pretty well. Walter, Happy Birthday and Bravo to NeNe for the cake. 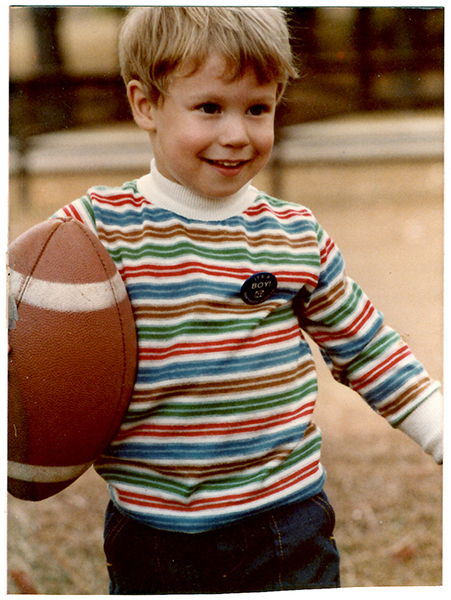 I would have thought you had more hair as a child. Randy, you can still sing the song to me in private without the need to pay a licensing fee (as it would be a non-commercial, private performance). But I would prefer that you didn't. Happy Birfday, Walter. You and your cake are aging nicely. But did you know that in only 0.4 years, you will have reached the median age for men in the good ol' USofA? If you had six DC Comics and I took away three, how many would you have? Afterwards, if I gave you two more DC Comics, how many would you end up with? I suppose a surprise party is out of the question since it's impossible for most people to use the giant key to enter the Fortress of Solitude, much less reach the North Pole. Probably no point in a cake, either, since even novelty re-lighting candles are no match for Super-Breath. And if you're planning a gift, you'd better use lead gift wrap. The best thing that you can probably do for Superman is simply not get into any trouble for 24 hours. Even the Man of Tomorrow needs leisure time. If you had two DC Comics and I gave you four more, how many would you have?